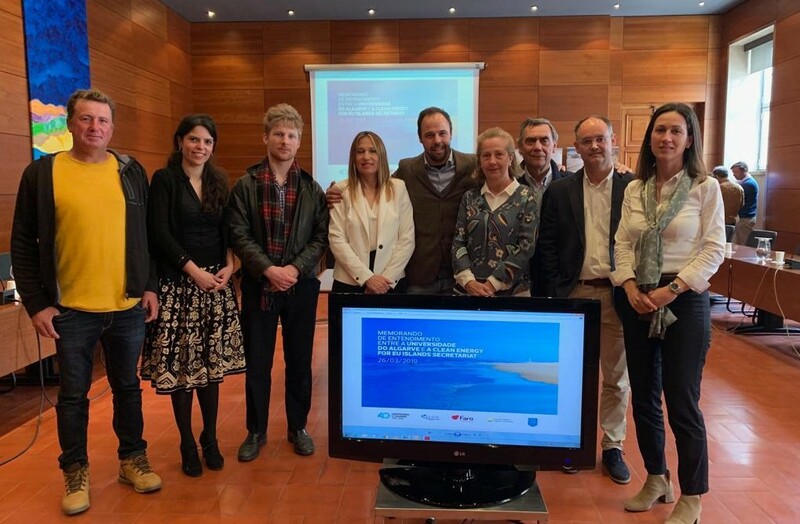 On April 5, the Clean Energy for EU Islands Secretariat organized a workshop aiming at the advancement of the clean energy transition of the Greek islands. The focus of the workshop was on the active involvement of local authorities, local businesses, citizen’s initiatives, as well as educational institutions and academia. 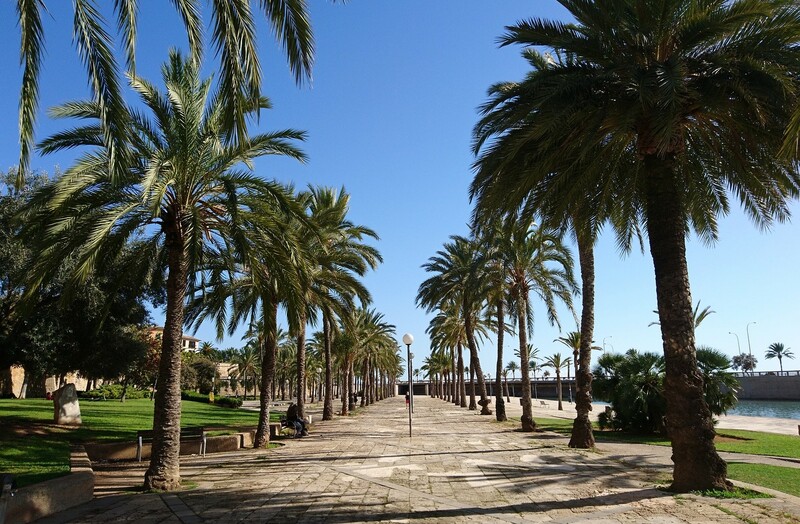 On 28 March, the Palma City Council on the island of Mallorca approved a proposal to create a municipal public energy distributor, with the objective to promote municipal energy sovereignty, increase the penetration of renewable energy, and reduce CO2 emissions. 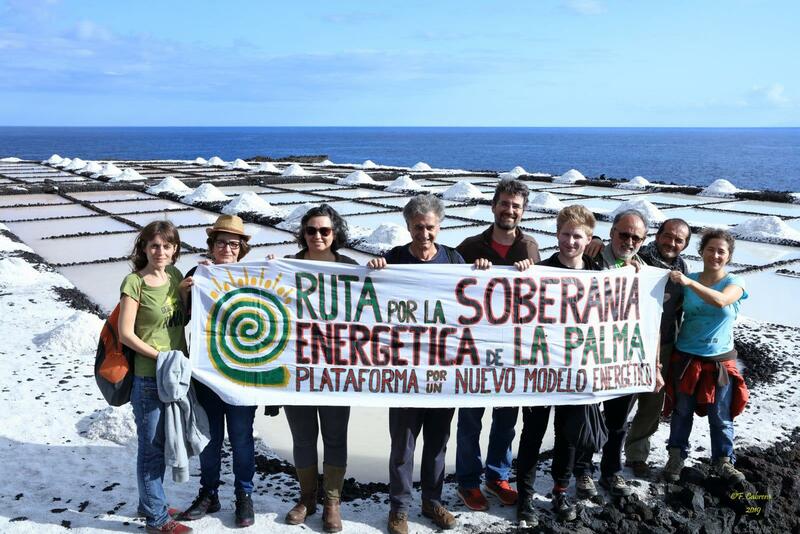 From 29 March to 2 April, representatives of the EU Islands Secretariat visited pilot island La Palma. The island, in all its diversity, offers several opportunities for renewable energy and energy efficiency projects. 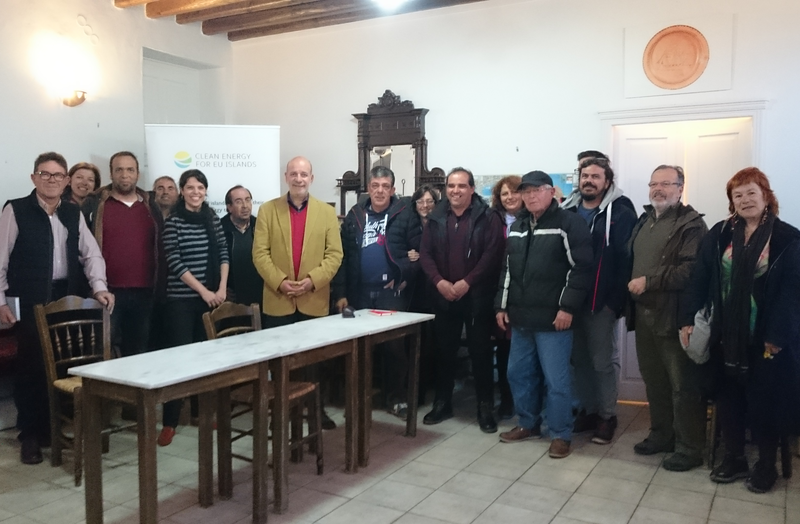 Secretariat visits pilot community "Culatra 2030"
Last week, the Clean Energy for EU Islands Secretariat visited the Faro region and pilot island Culatra to kick off the Secretariat's pilot island activities. 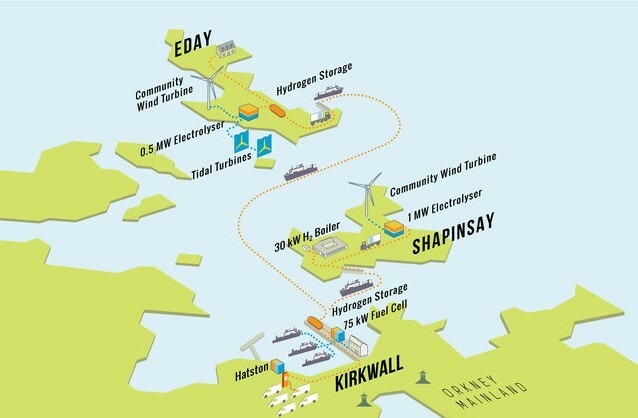 Looking at creative clean energy solutions for EU islands, the EU-funded project BIG HIT aims to demonstrate the use of hydrogen as a flexible local energy store and vector, transporting hydrogen by tube trailer to the mainland near the Scottish island of Orkney.